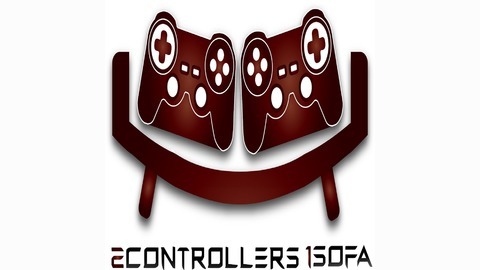 COMING UP ON THE 2controllers1sofa gaming podcast this week, Speculation Corner, Quake Champions, Xbox Scorpio AND MUCH MORE --------------------------------------------------------- PODCAST Listen on Soundcloud - https://soundcloud.com/2controllers1sofa/tracks Listen on iTunes - https://itunes.apple.com/gb/podcast/2controllers1sofa/id1028680479?mt=2 --------------------------------------------------------- Watch The Last Video ► https://youtu.be/YAtO2ygAOvw Subscribe to see more: ► https://www.youtube.com/2controllers1sofa?sub_confirmation=1 Follow Us on Social Media ● My Twitter - https://twitter.com/onesofa ● My Facebook - https://www.facebook.com/2controllers1sofa ● My Google+ - https://plus.google.com/u/0/+2Controllers1Sofa ● My Instagram - https://www.instagram.com/2controllers1sofa --------------------------------------------------------- Purchase games at a great price from https://www.g2a.com/r/2controllers1sofa and helps us to improve our videos. 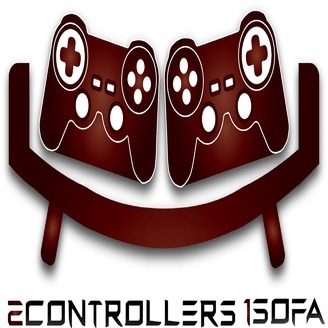 --------------------------------------------------------- Series Playlists ● Podcast - https://www.youtube.com/playlist?list=PLSU-To9boUM6QNFQLFHlbPKecYRkMSGKY Enjoyed? ► Subscribe, Like & Share with your friends!